Public Skating was great here. Really busy. Had carts for toddlers to ride on that looked like seals. The new upgrades are fantastic. 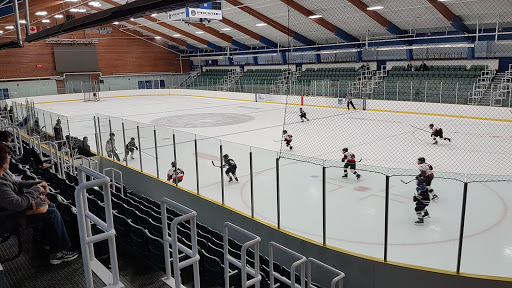 Very nice community hockey Arena.